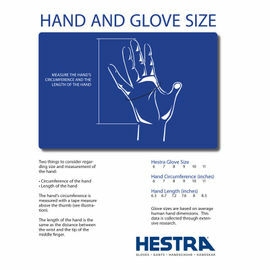 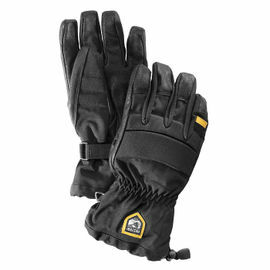 Outdoors in the winter, on mountains or in colder weather conditions means that you must wear gloves to protect your hands and keep your fingers from freezing. 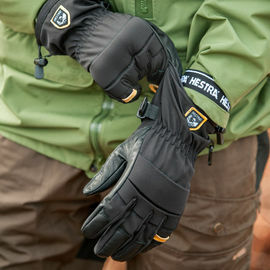 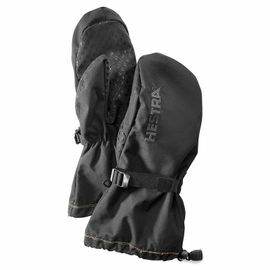 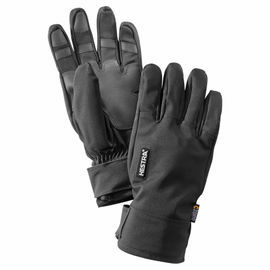 Here we have a great selection of gloves and hard-to-find over-mittens that are designed and made for these demanding conditions. 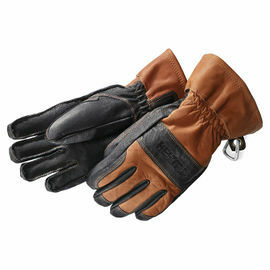 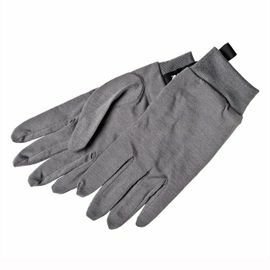 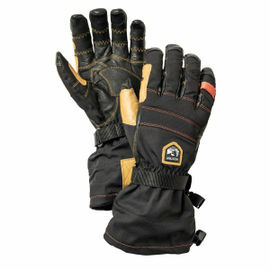 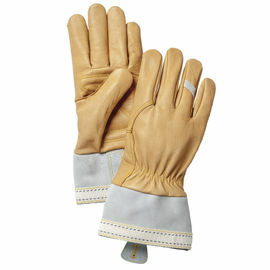 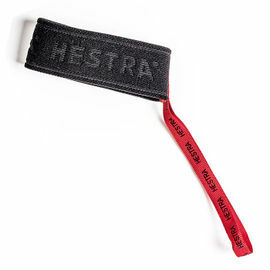 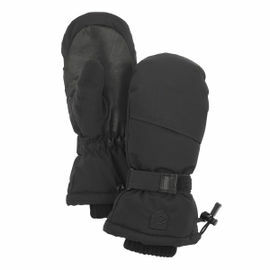 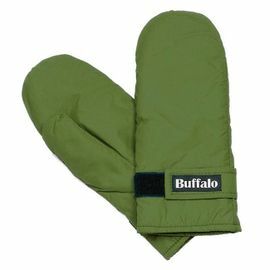 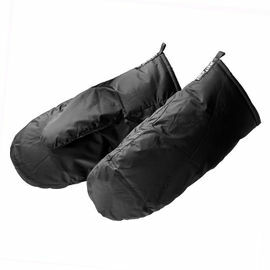 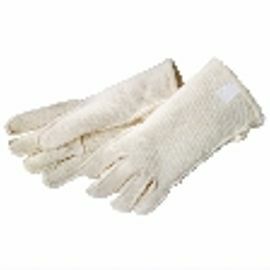 We have carefully selected some top quality leather gloves, mittens and glove liners that will protect your hands in the harshest of conditions.